It's not easy living in the Karoo and having to bake your own bread because the nearest shop is so far away. 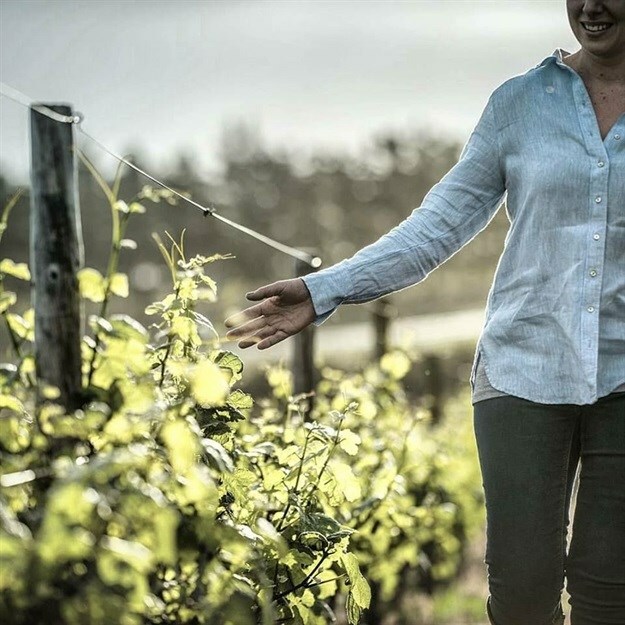 But as export sales manager of the eighth generation Bosman Family Vineyards, Antonia van der Berg makes it work. How did you end up in the Karoo? I got married in December 2014 and now live on our lamb and game farm near Beaufort West. Thanks to technology (and amazing Wi-Fi! ), I manage export markets for our Bosman Family Vineyards and De Bos Handpicked Vineyards brands. Staying in touch with customers, travelling abroad periodically, being a good wife, and taking care of my garden! What are your key export markets? The Netherlands (Benelux), the UK, and Germany. To have mutual trust in a relationship is priceless, and you can only gain trust by exceeding expectations when it comes to service and delivering premium quality wine of value every time. How do you choose markets? The wine market is competitive and new brands enter on a daily basis. I have to think long-term when choosing a partner and ensuring the brand will keep and build on its values. By keeping this in mind and thinking of the next generation, I make my decisions on entering markets where I can relate to the culture of the country and where our brands will live sustainably within that culture. Success comes with hard work and with my youth comes the consciousness that I have loads to learn. I always end up in the toughest markets that can throw all their tricks at me. I need to respond quickly and learn how to deal with it. What are the responses from international buyers? They enjoy sharing the authenticity of our eighth generation family story of vine to wine, devoted to responsible handcrafted winemaking and touching the lives of our community in between. There is no doubt that wine price versus quality needs to be perfect and even better from year to year. 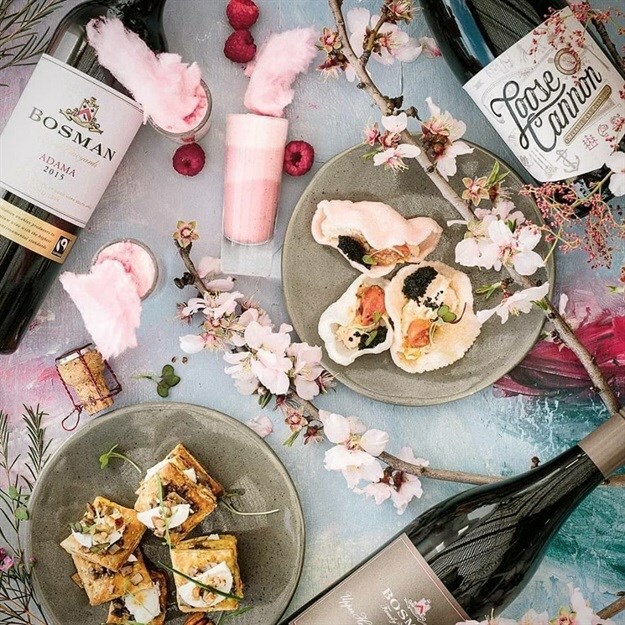 To grow our markets organically with partners in South Africa and abroad that we enjoy working with and that will be true brand ambassadors for Bosman Family Vineyards. There are loads of markets to sell our wine to, but I would like develop and grow the business I already have in hand, and be good in those markets I already sell to.